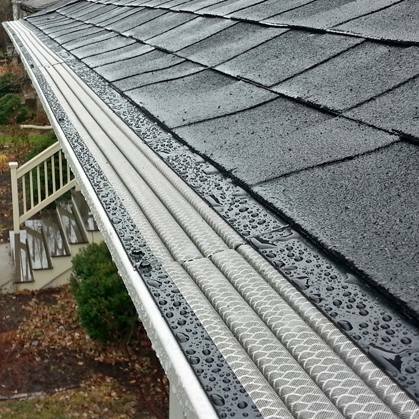 Installing the best gutters on the market with clog-free gutter covers to eliminate gutter cleaning is the logical way for Rogers homeowners to prevent water runoff from damaging their homes. Every year heavy rain storms in Rogers produce thousands of gallons of water that run off your roof. Without a system of gutters, downspouts, gutter extensions and gutter guards this water can pool next to your foundation and will eventually drain down through the soil, often producing damp foundation walls or even leaking into your basement. Rogers area homeowners need to be aware that their home's foundation, siding, deck, patio, landscaping, concrete driveway and sidewalk are all vulnerable to damage from water constantly dropping off your roof and causing erosion. That is exactly why it is so important that your rain gutters direct runoff water from your roof out and away from your home’s foundation to prevent basement flooding. 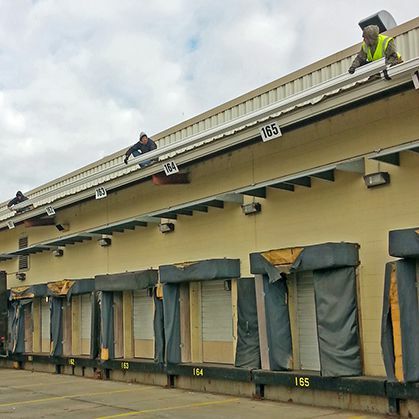 Metro Seamless Gutters are custom made on-site; using our truck mounted fabrication equipment, so they eliminate unsightly seams and fit your home perfectly. You can be assured that our gutters are correctly installed on your home and they are warranted for a lifetime of dependable service. 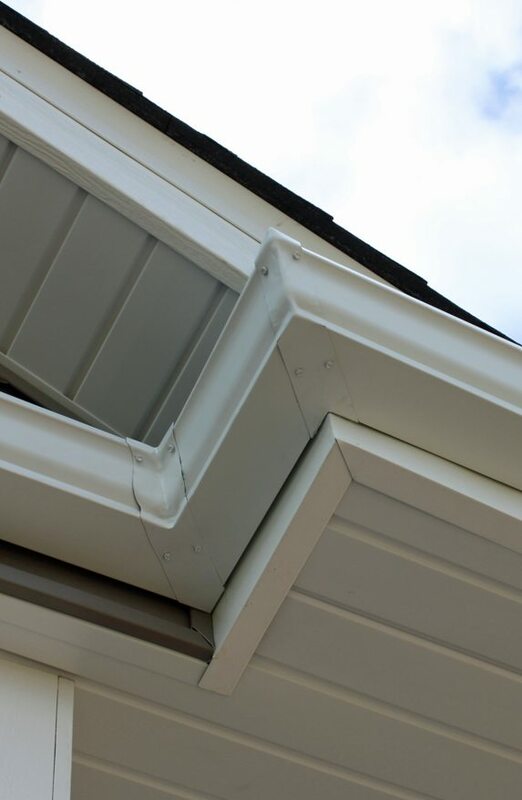 The superior craftsmanship and materials of our gutter installations are backed by a Lifetime Warranty. We have been the Rogers Gutter Specialists since 1987. We are a second generation, family-owned and operated business. We truly care about installing the Best Gutters for our customers. We are some of the most skilled installers in Rogers. We install high quality rain gutters at an affordable price. We use the best gutter materials and gutter guards available. We can install gutter guards on both existing and new gutter systems. We take the time to properly install the flashing, to prevent rot. Your satisfaction with our craftsmanship is guaranteed. Our work and materials are backed with a Lifetime Warranty. We don't use sub-contracted laborers to do our work. 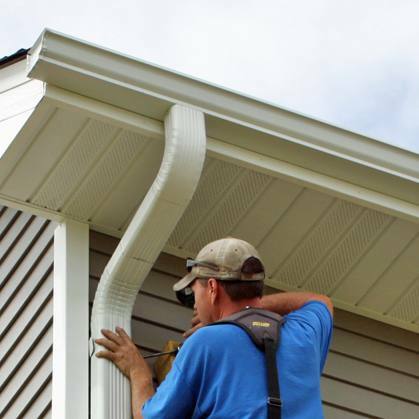 We custom make your gutter system right on-site. You can choose from over 50 popular colors to match your home. Our mission is to protect your home and property from water damage. We are honest, reliable and professional people. Better Business Bureau A+ rated and Accredited Business. We always offer Free Estimates, without any pressure. call 763-263-6684 or click Contact Us for a Quick Quote! Now Hiring - Experienced Installers! Copyright © 2017 Contractors Marketing LLC All rights reserved.